Some people among us believe that we have seen everything in the world, from Plane to a Needle, they have seen it all. To prove them wrong, we have collected a few pictures of some real things that you won’t believe actually exist. These things are so rare and amazing that we bet that 99.9% of us won’t see them in our lifetime. Scroll below to see some of the most amazing real things that were captured on the camera. These things are so brilliant and soul-satisfying that you won’t be able to take your eyes off these things. Have a look and don’t forget to drop us a comment if you have seen these things for the first time in your life. 1. 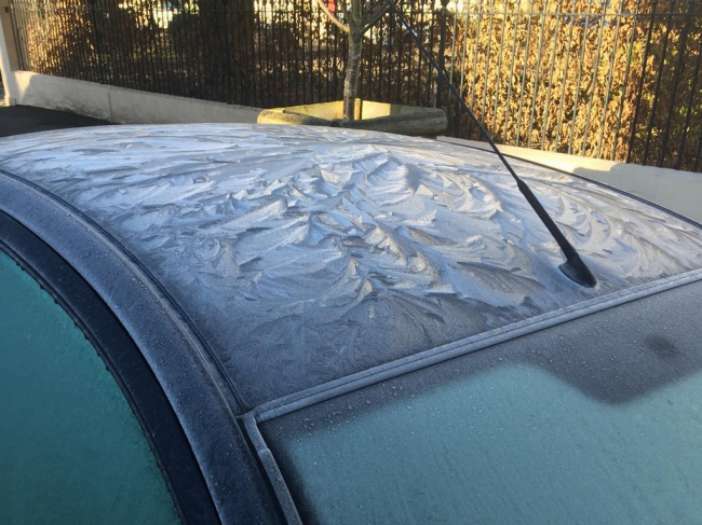 The snow frost on the car roof looks like a frozen mountain range. 2. 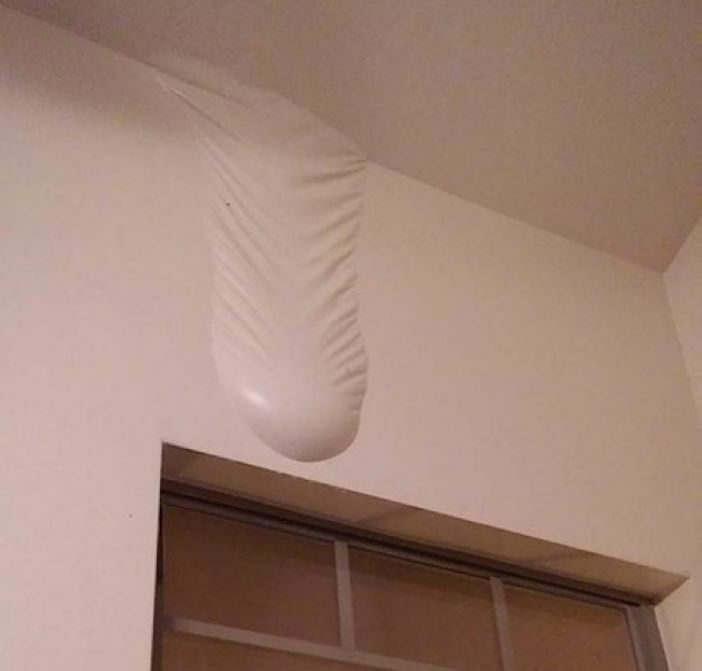 The leaked water from the roof got collected between the paint and the wall. 3. 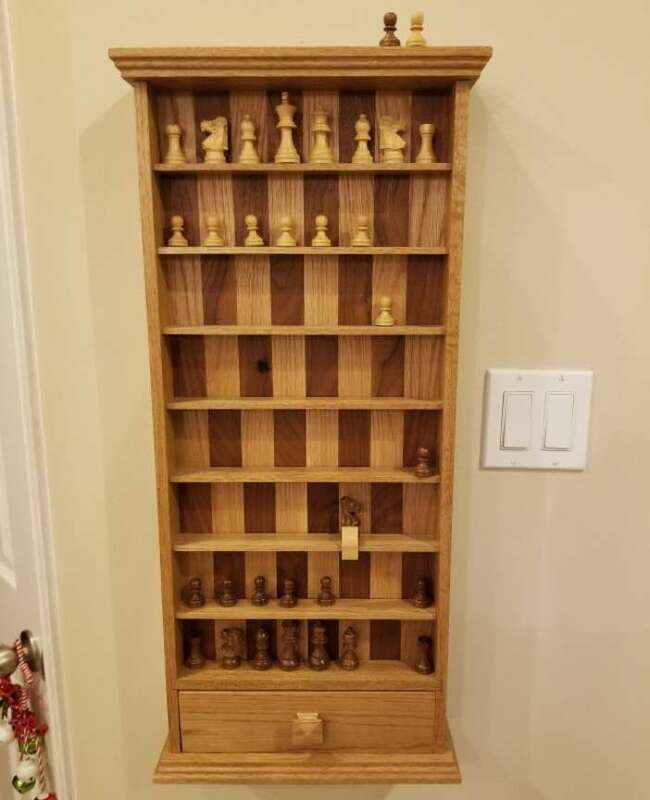 Have you ever seen a vertical chess board? 4. 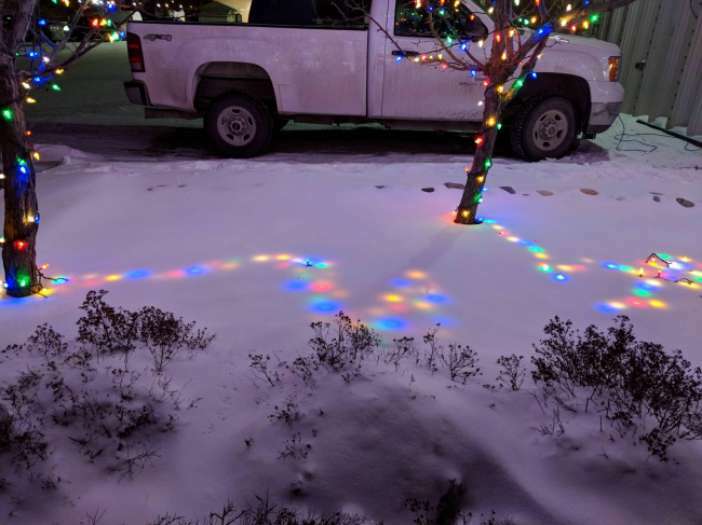 This is how electric lights look under the snow. 5. 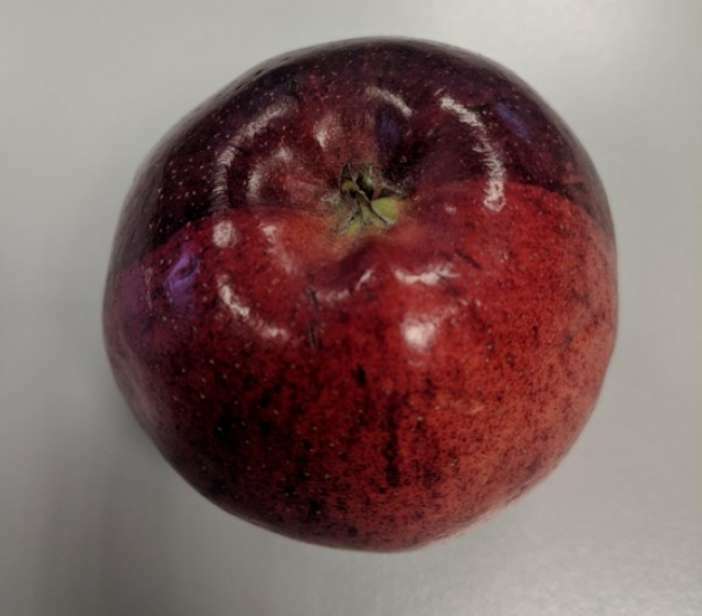 This Apple has a perfect split. Isn’t it amazing? 6. 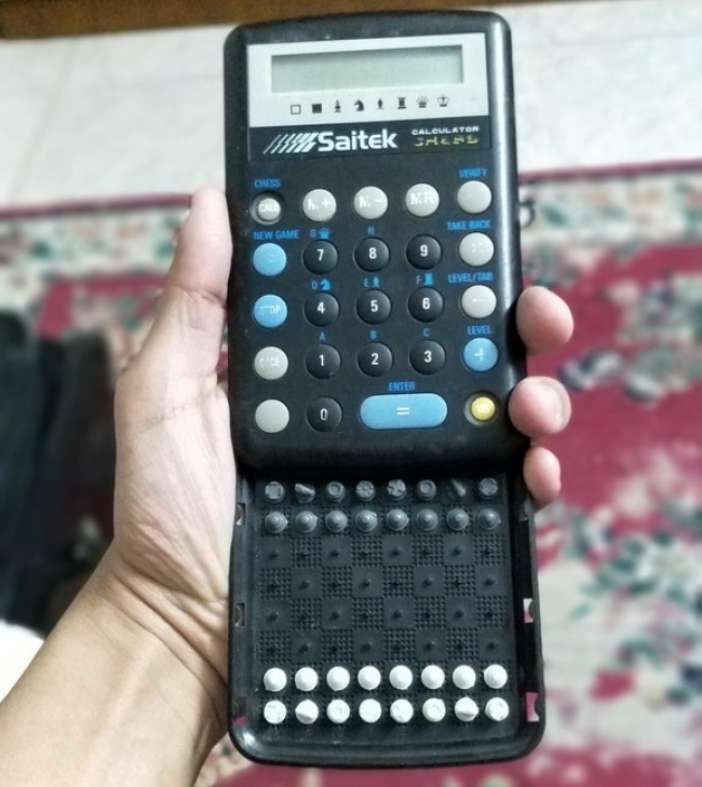 We have never seen a calculator with an inbuilt chess board. 7. These real things are completely unbelievable. 8. 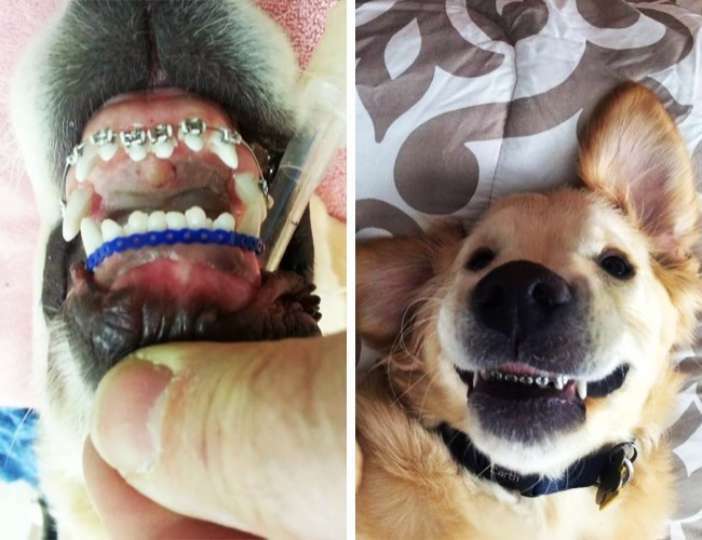 Dog braces are a real thing and here’s the proof. 9. 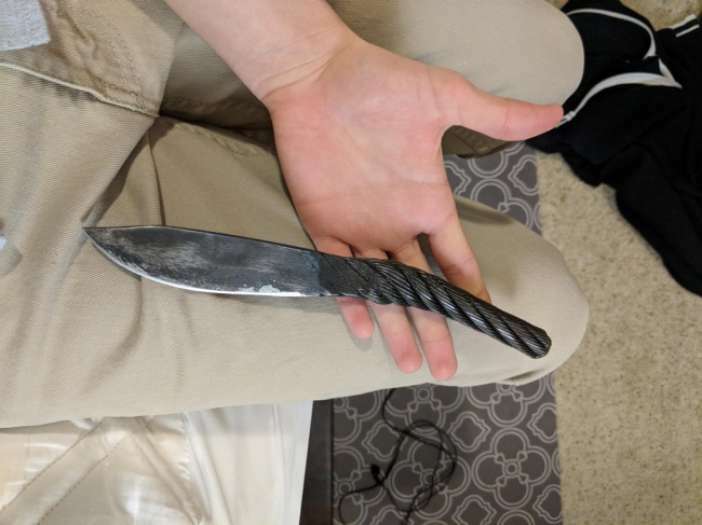 This knife is made from the same cable that was used for constructing the Golden Gate Bridge in San Francisco. 10. 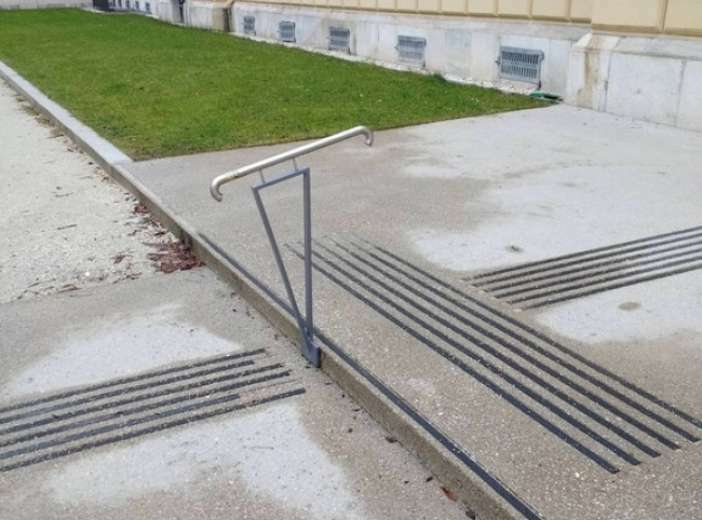 A railing for a single stair. The designer really cares for old people. 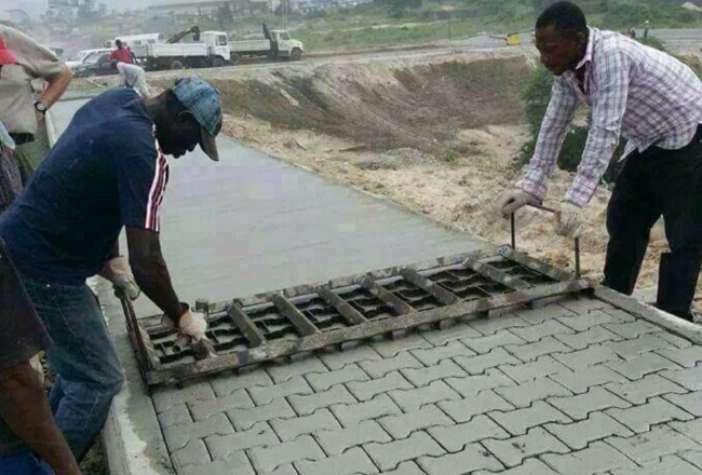 Similar: 10 Unbelievable Things That You Won’t Believe Are Real. Do share this article with your friends and loved ones who purport that they have seen all the real things in the world and don’t forget to follow us on our Social Media channels.